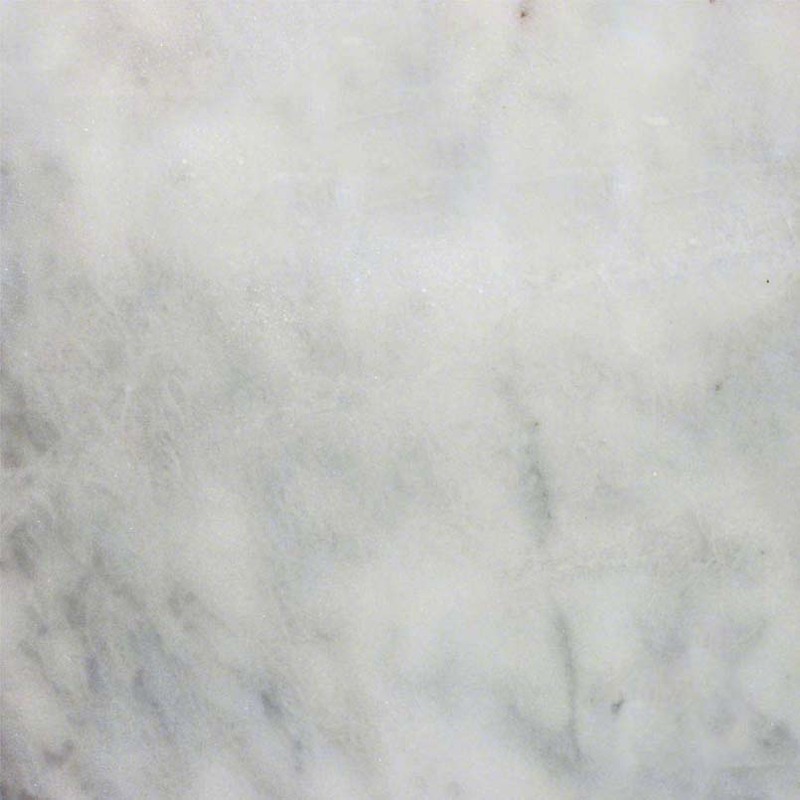 Soft clouds of silver and slate veins exquisitely offset the alabaster white of our Turkish Carrara White marble. 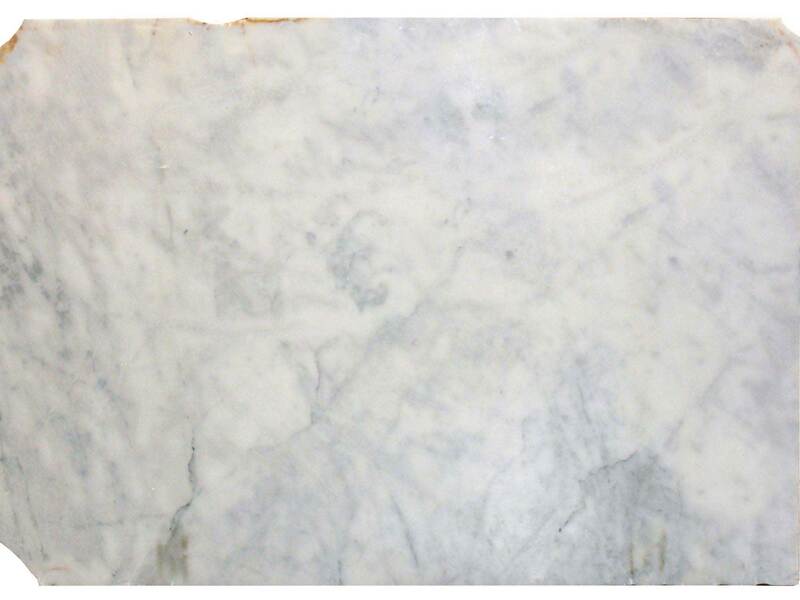 This imported marble, which is also available in white tile format, is the perfect choice for a classic, opulent interior design scheme. 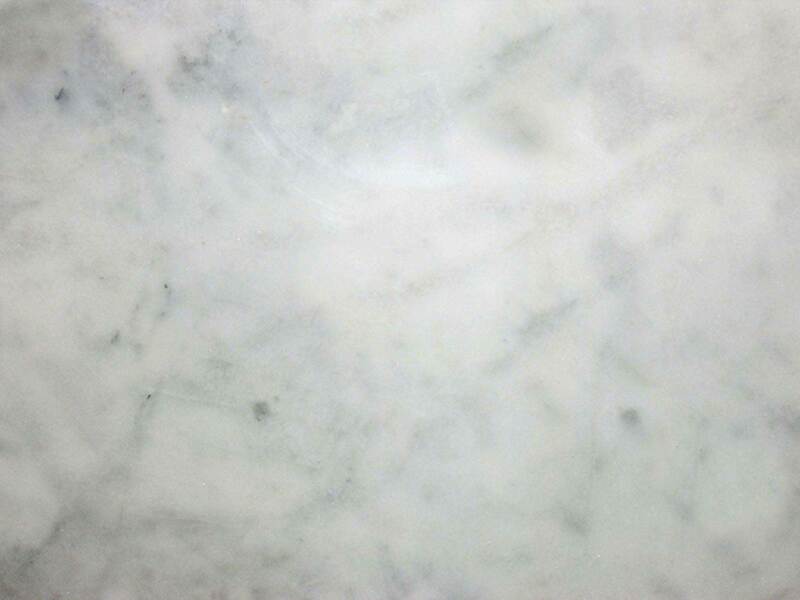 Turkish Carrara White marble tiles come in both honed and polished finishes and several different sizes, and our 2 cm and 3 cm slabs are well-suited for marble countertops.